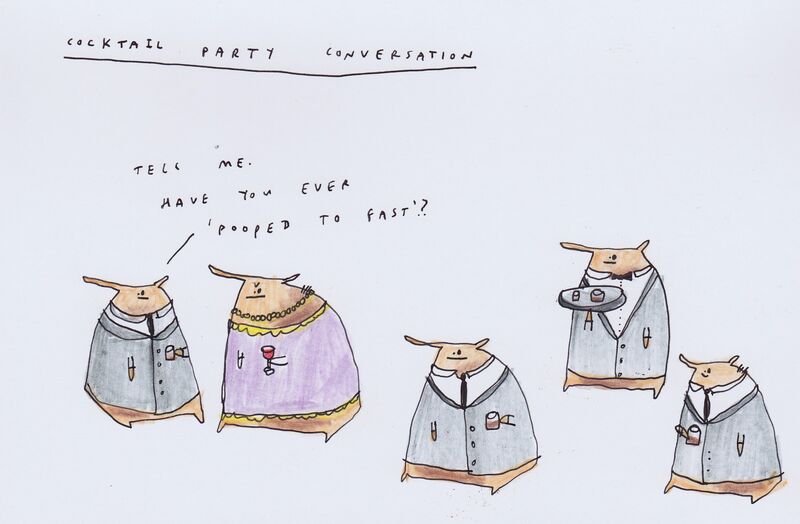 Small Talk and Finding things in common is hard to do these days! Well I’ve fasted before, but I don’t think pooping helped the process in any way. Arf Arf. You know what I meant.